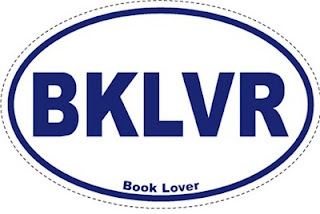 Our exclusive BKLVR sticker is undergoing a slight revision - Blue Letters on a white background. The response to first edition was tremendous, with the sticker finding its way across the country and several countries. The sticker will be available at the store later in January - or contact us if you wish to purchase on and have us send it to you!